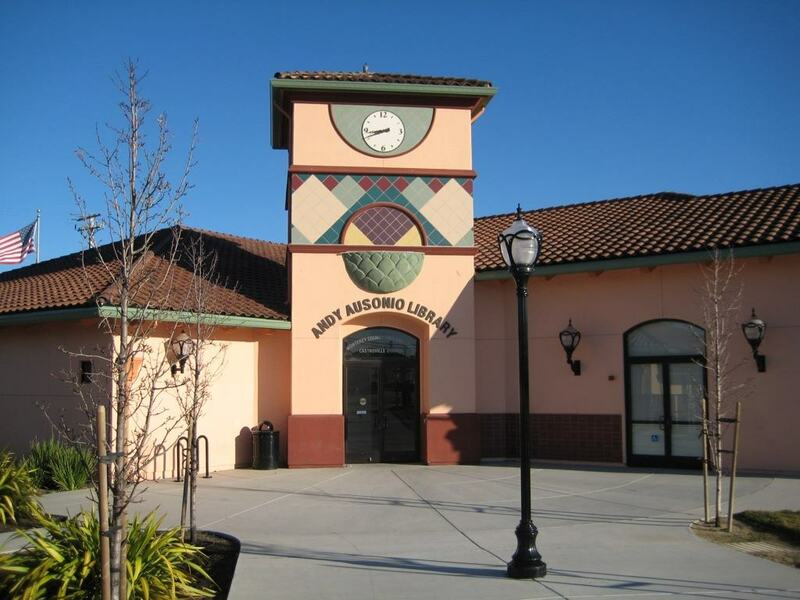 Project Description: The County of Monterey Redevelopment Agency engaged Nova Partners to manage its new 12,000 SF library, 5,000 SF resource center, and 125,000 SF public plaza project from start to finish. 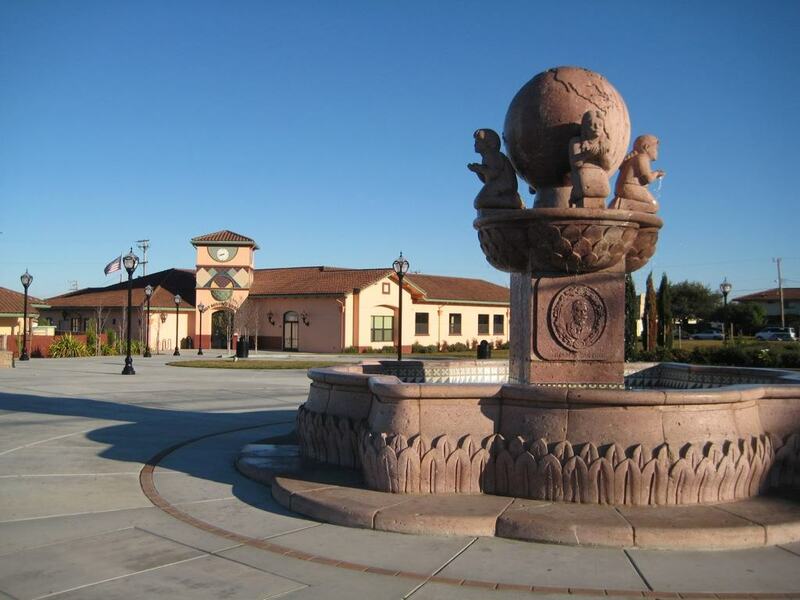 The most recent addition to the Monterey County Free Library system, the entire site is one city block situated near Merritt Street in downtown Castroville. Nova Partners’ Role: Nova’s role included managing all aspects of the project, from grant writing for a $3.1M bond from the State of California Office of Library Construction, to budgeting, design management, scheduling, obtaining approvals, and managing construction, fit-up, and move-in.